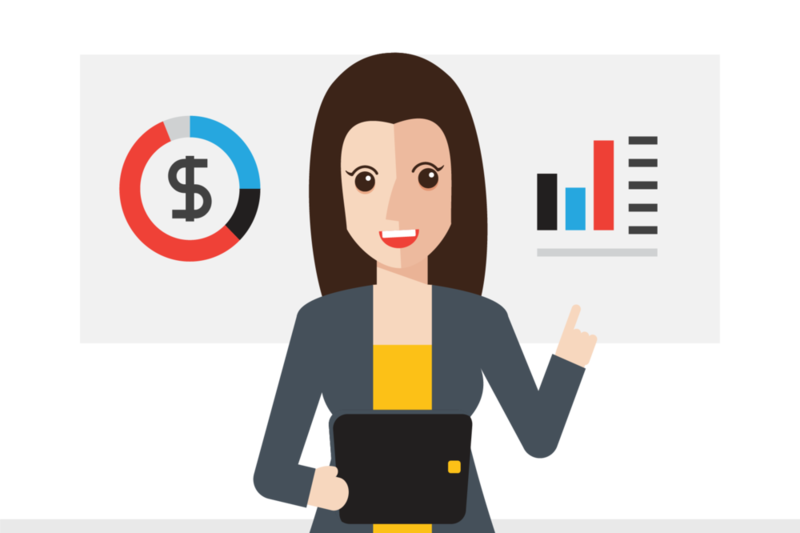 The Pharos Sales App helps B2B reps sell more in less time with rich product presentations and simplified ordering. 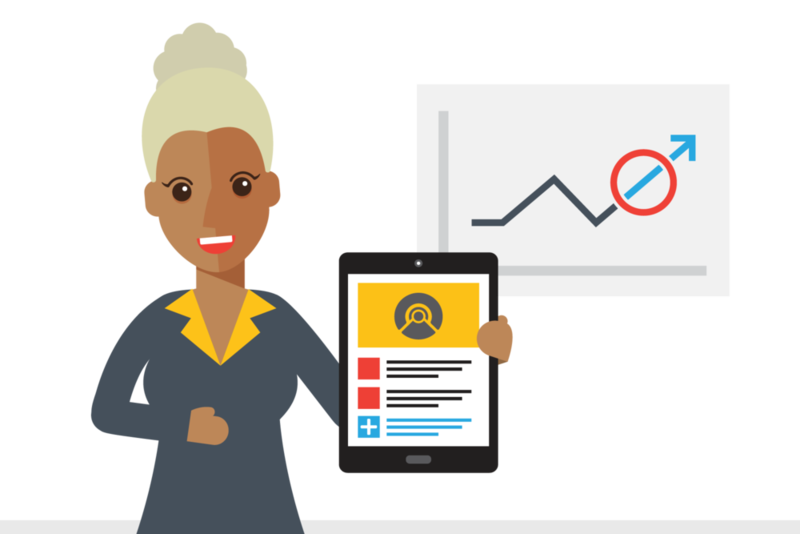 It seamlessly delivers up-to-date product, customer, and inventory information when reps need it most—in sales meetings and at shows. Get product orders right, every time. 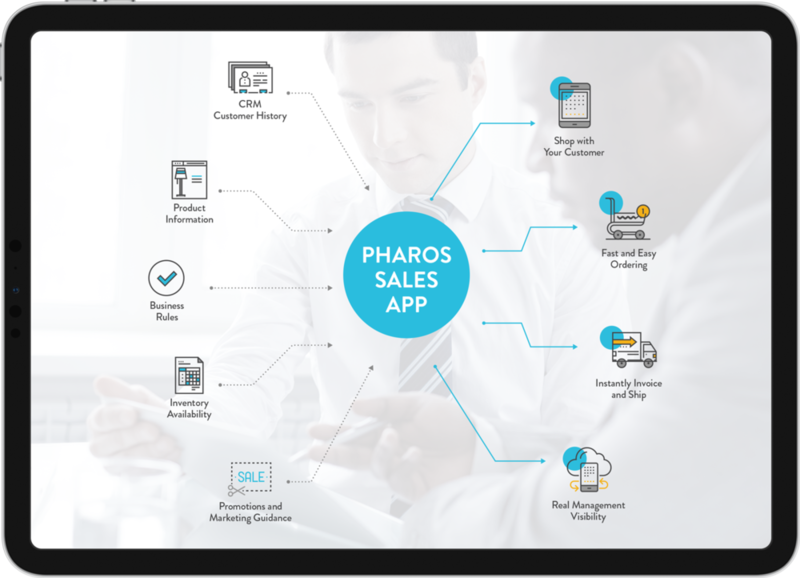 B2B Sales Teams use Pharos Sales App to elevate sales presentations and sell more in less time—seamlessly accessing product and inventory information from the road. Meanwhile, Executives gain insights into customer activity and sales performance.